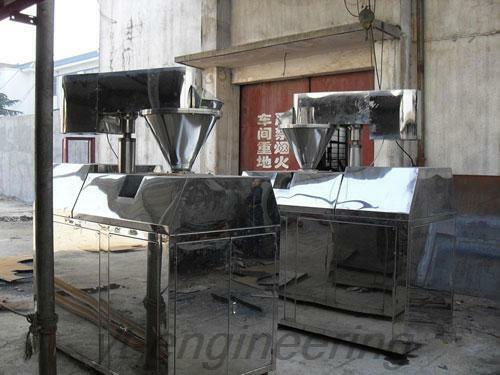 Dry granulator is widely used in pharmaceutical, health product, food, condimental, chemical industry and other industries. 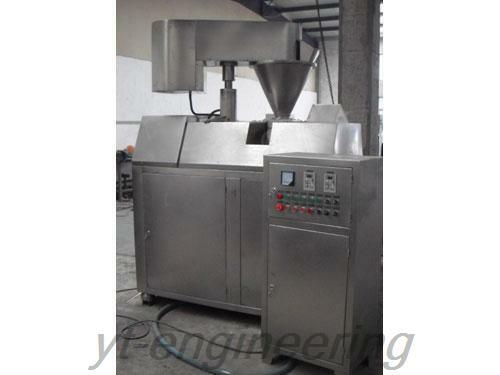 This dry granulation machine is particularly suitable for those materials that can not be solved by wet granulation. 1.GK dry granulation machine shares the advantage of minimal material loss due to precise control of the compression force with an innovative electromechanical roller drive. 2. 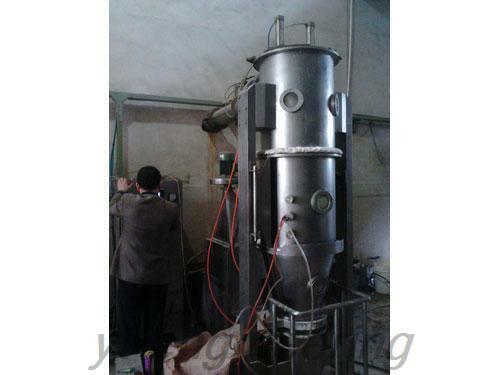 Dry granulator is a kind of new equipment that granulates the powder into granules directly without any adhesives. 3. 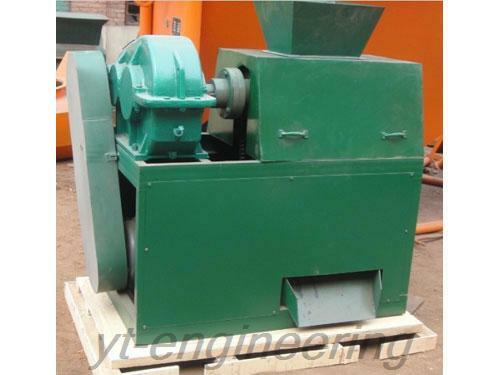 This dry granulator is novel and reasonable in structure, stable and reliable in performance at the same time convenient for cleaning and maintenance. As a specialized dry granulation machine manufacturer and supplier in China, Yutong implement strict quality control system to guarantee the performance of dry granulator. We promise to provide customers with at least 10 years spare parts service, in order to avoid machine idleness due to the age of the equipment. In addition, our products have obtained several national patents and we have powerful research and development as well as innovation capacity. 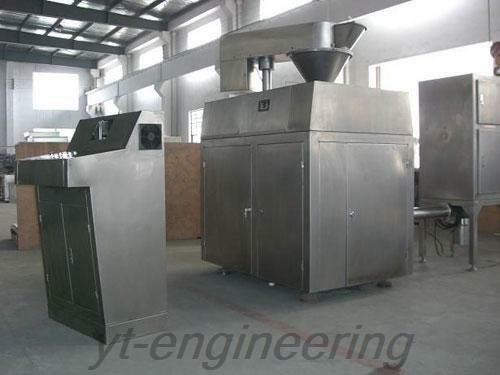 For more information about dry granulator, please feel free to contact us.